Are you looking for some interesting Monterey hotel packages? We have the most exciting hotel packages for you at the Monterey Stage Coach Lodge. Why go for our Monterey hotel packages? 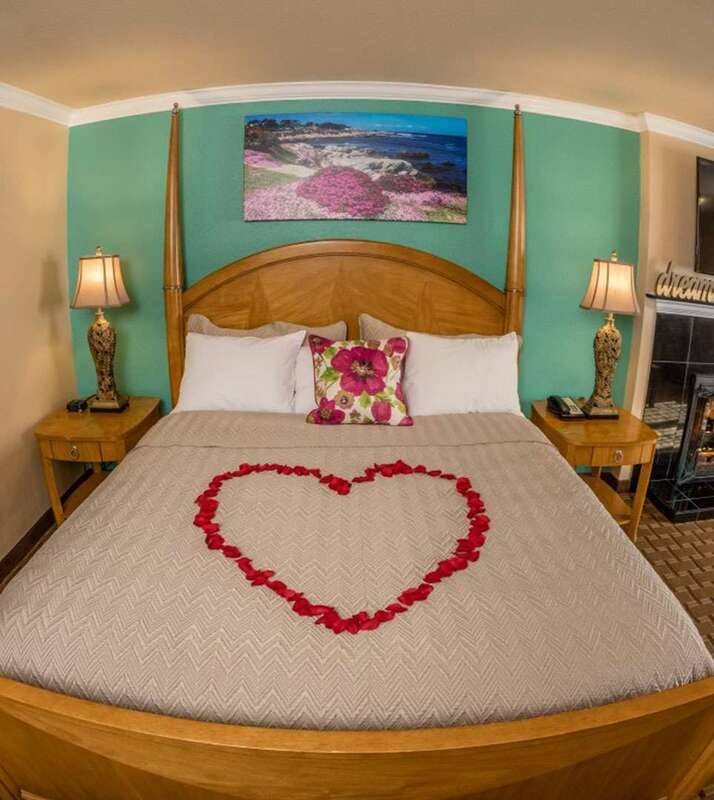 Our hotel packages are a great way to save money when you are looking for great accommodations in Monterey at affordable prices without compromising service. As one of the more experienced hotels in the Monterey Bay Area, we understand our customers’ needs better than anyone else. All of our Monterey hotel packages have been carefully designed based on popular demand. Choose our hotel package and enjoy the best value for your money. 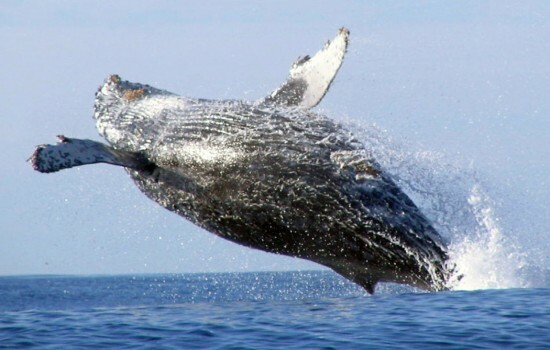 Whether you have whale watching on your mind, want to indulge yourself in the day spa or want to go on a bay sail, you will find very impressive Monterey hotel packages that best fit your needs and preferences. If you can’t find a package that fits your needs, get in touch with us and let us know you’re looking for and we will make every effort to see if we can accommodate your request. Choose our Monterey hotel packages at the Monterey Stage Coach Lodge and save on your accommodation and vacation activities. Get in touch with us to book your hotel packages for Monterey with Monterey Stage Coach Lodge; we will make your visit to Monterey a special and a memorable one. Sail Monterey offers one and two hour daily sails year round, as well as a 90 minute sunset appetizer sail. Guests can relax on the bow with complimentary wine or even try their hand at the helm. Introductory and advanced sailing lessons are available. In addition, any boat can be privately chartered for a more intimate experience for you and your group. Experienced sailors may rent boats at a half day or full day rate. 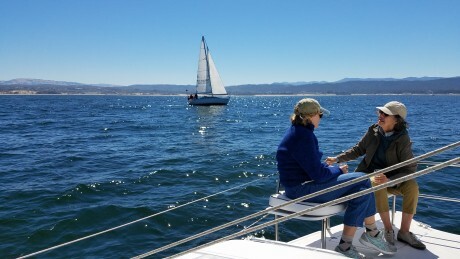 Visit www.sailmonterey.com to book directly, or call 831.372.7245 with any questions. 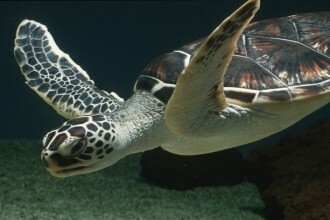 Stage Coach Lodge Monterey offers tickets to the Monterey Bay Aquarium. The Monterey Bay Aquarium located on the shorelines of the Pacific Ocean is home to 600 plus species and a 333,000 gallon marine life viewing tank.